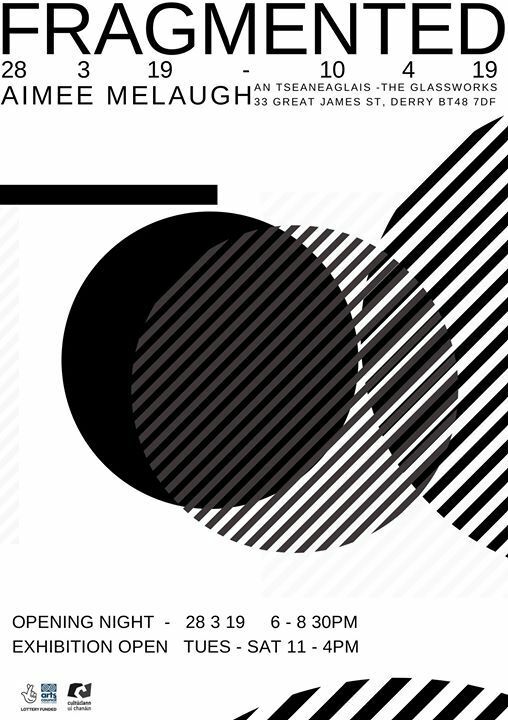 Exhibition Opening: Thursday 28th March 2019 6-8.30pm. Open Tuesday – Saturday 11-4pm. Fragmented is a solo exhibition of paintings by Aimee Melaugh. The work is a collective exploration of catastrophic events which have taken place throughout history. References to her grandfather’s experiences in the army during World War Two are present throughout Melaugh’s work. The paintings present a burst of memory and have the potential to be viewed as a door to re-evaluate past events, inviting the viewer to be transported into a different time and space. This exhibition has been supported by the Arts Council of Northern Ireland. 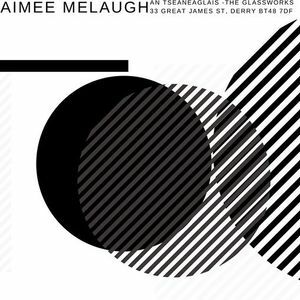 Aimee Melaugh is a painter based in Clarendon Street Studios, Derry. Melaugh graduated from the Ulster University, Belfast in 2018 with a First Class Honours in BA Hons Fine Art Painting. Since graduating, she has been selected to exhibit in the Royal Ulster Academy’s 137th annual exhibition and the ArtisAnn Gallery Emerging Artist Exhibition. At her degree show at Ulster University, she received a Belfast Print Workshop Graduate award and was long listed for the RDS Visual Arts Award. Melaugh has recently exhibited in Platform Arts Belfast as part of a joint painting exhibition.